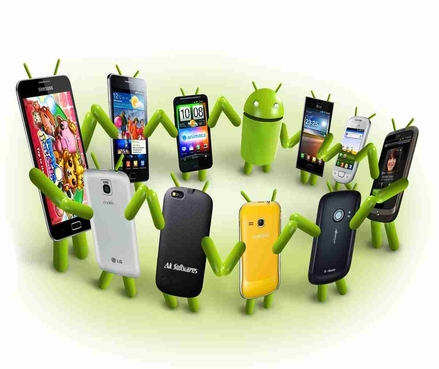 Android phones rule this today’s technology world, it take up 70% of the smartphones market and increasing day by day. 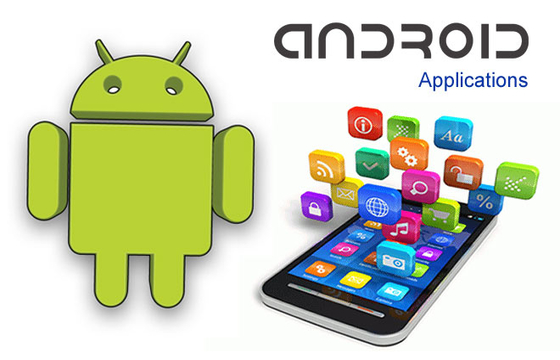 With this much increase in the android phone users, android application is not a choice anymore, in fact, it has become a necessity for any business. So, if you don’t have android application it means you are losing your 60-70% android customers. APPXONE (Pvt.) Ltd. has been a part of the Application development industry since its launch and has proven expertise to building Android apps with scalable architecture and sturdy performance. Appxone uses Java and Kotlin languages as they are the most recommended language by Google Inc. Future Android OS will use only Kotlin. Very few people know about this new language for Android. However, our engineers use mixture of technologies like Java, Android Studio, C, C++, HTML, 2D and 3D graphical application programming interfaces(API), GPS enabled services, well known third party APIs and android engines for support.